Two of the almost 200 children at a camp for children orphaned or at risk from the violence. 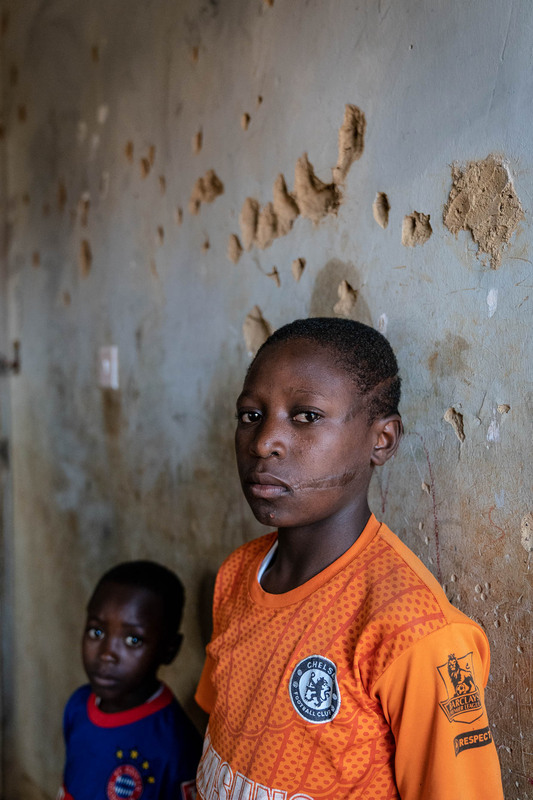 The older boy was left for dead after his family was attacked with machettes and guns. Cover story for CT magazine.